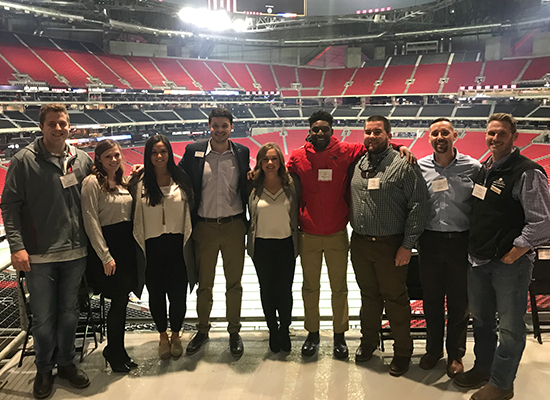 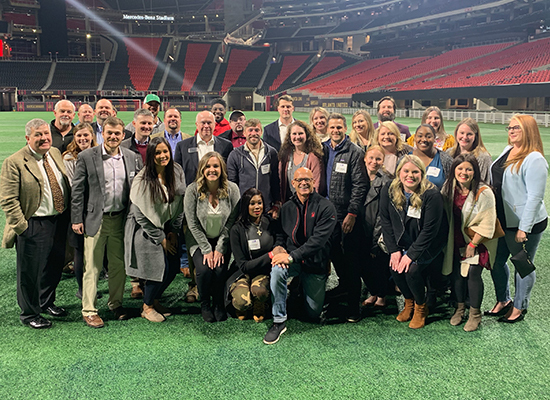 The GAHBA’s Young Professionals Group brings together young professionals in the building industry working to build the next generation of industry leaders. 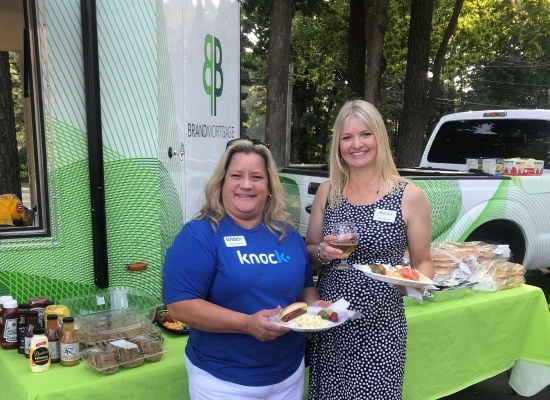 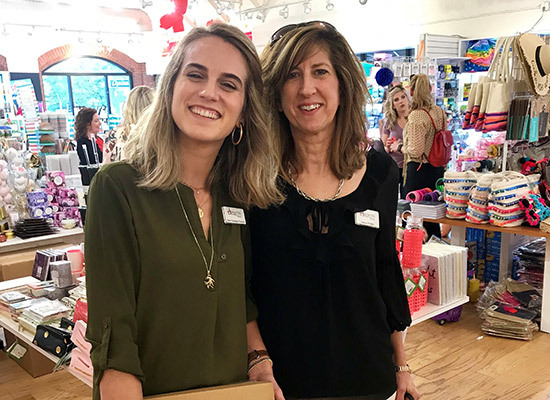 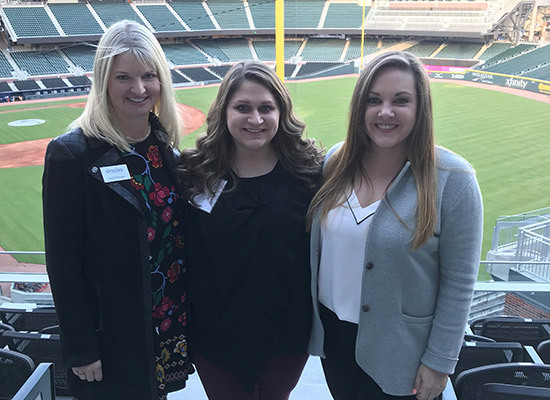 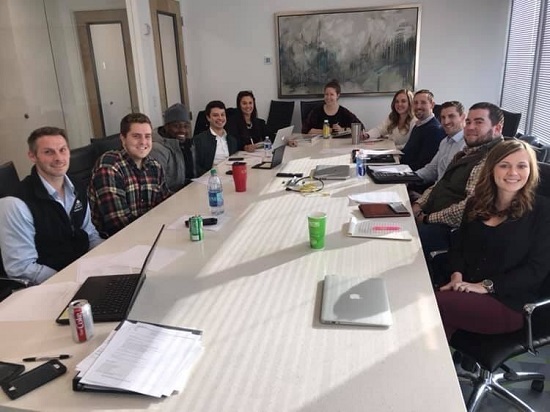 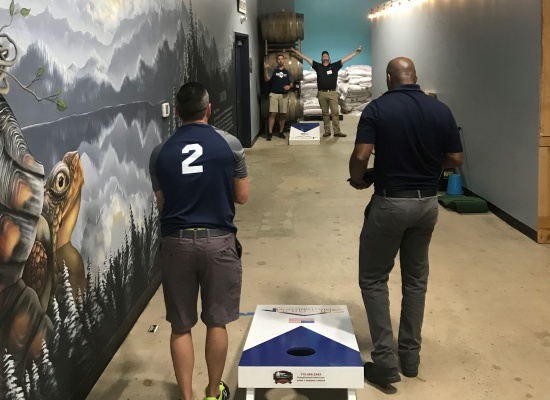 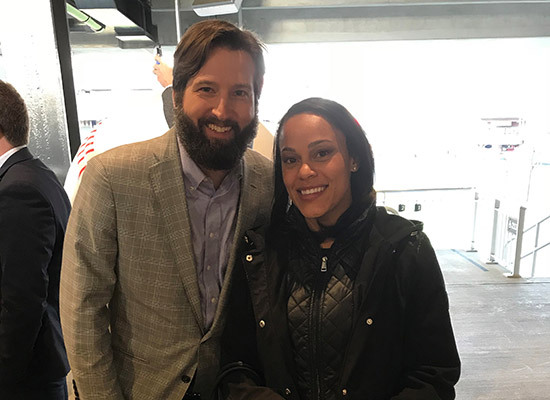 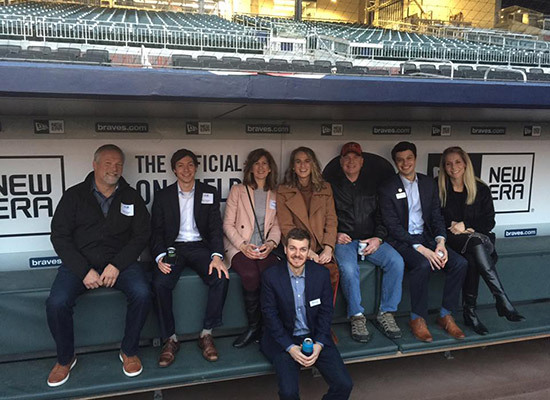 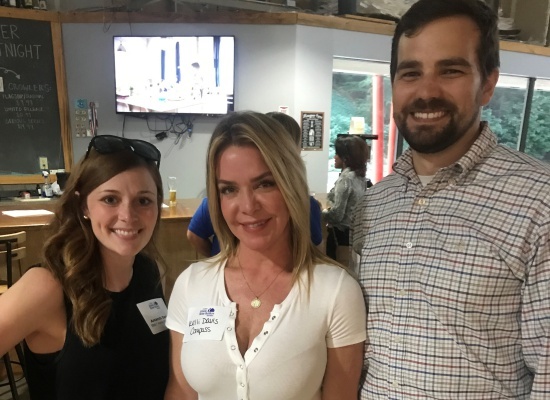 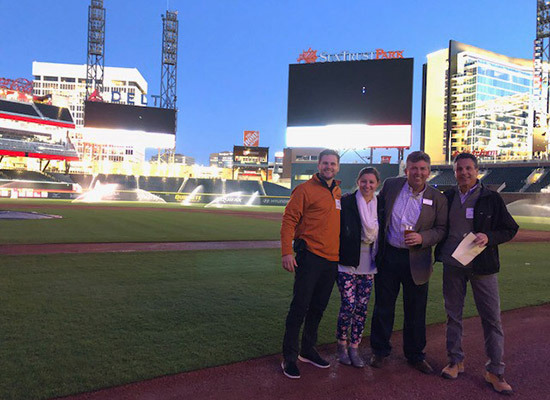 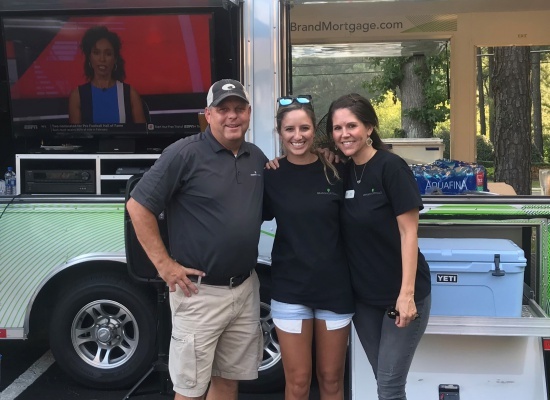 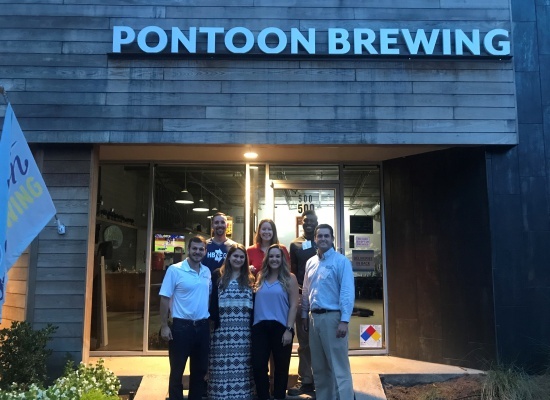 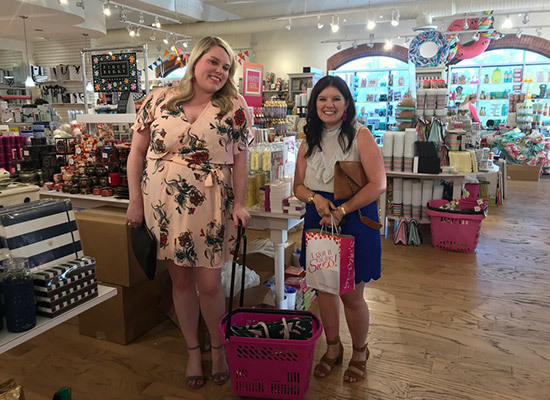 The group’s goal is to energize the under 40 workforce by offering a fun platform to connect with one another and potential mentors, which will in turn help expand members’ professional networks. 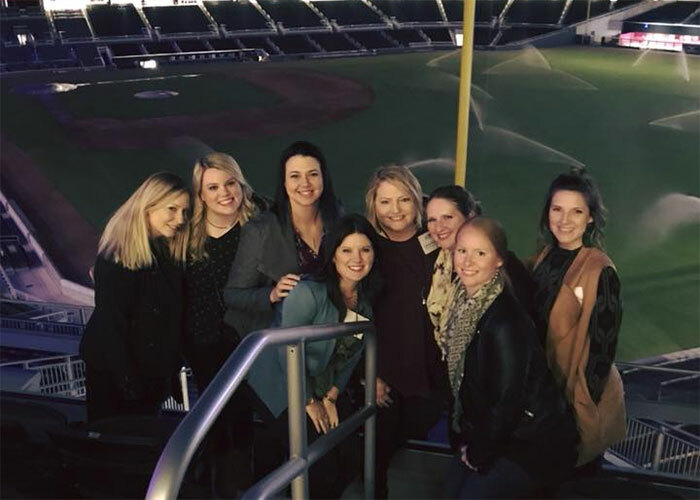 Want to join the Young Professionals Group?